What is light? Humanity has been trying to answer this question for millennia. The answer, "light is a wave-like particle" (wave-like like everything in quantum mechanics) was found just 100 years ago. Do you know why bubbles have rainbow colors? Why are there rainbows in the sky? Did you know that adding red and green light does not make yellow? Can you build a telescope? How about an optical fiber for internet communications (like one running across the floor of the Atlantic)? 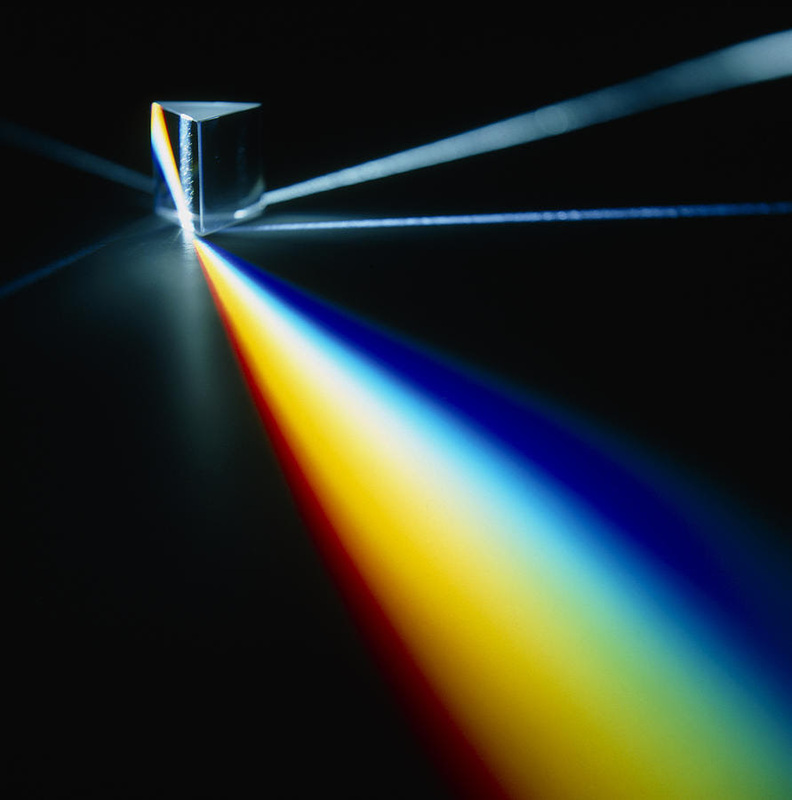 After exploring these questions, we will discover some very strange properties of light: For instance, light can push objects and laser light, fundamentally different from any light that occurs naturally, can do very unexpected things.